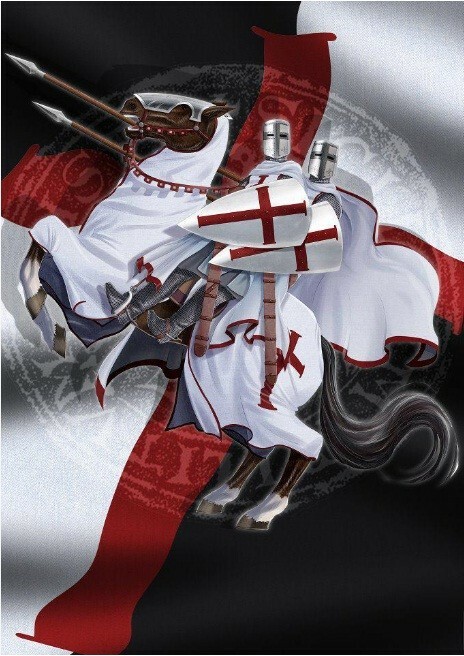 We are a medieval kingdom in a modren world The United Holy Kingdom of Beaulo- sagñe and the Knights Templar of the Holy Grail, or simply Templar Kingdom, an autonomus territorial nation, which claims to be a sovereign and independant state. Founded in 1980. The Templar Kingdom is the last one of the few templar orders that still claims to be a direct decent from the medieval knights by way of the Larmenius Chater. We are here, for the templars. We are the guardians of the Holy Grail. 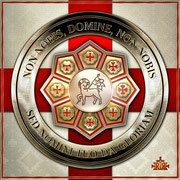 We stand by the idea that Templars have the right to a sovereign state, free from the influence of the vatican. Or from oppresive sjarie·ja law that wants to creep in quitely in Christian nations. The Templar nation is ruled as an absolute Theocratic monarcy. We are the true Christian faith, the "Sovereign Apostolic Church of the Knights Templar", or simply Templar Church. Formed in January of 2012. We are sovereign and independant from; the pope, the vatican, the roman catholic church and it minions. We teach the people the dangers of pagan izlam infiltration of Christian nations, because pagan izlam and Holy Christianity are not compatible.